When i explore Second life around i find galleryś with digital art everywhere. Photography made in SL. 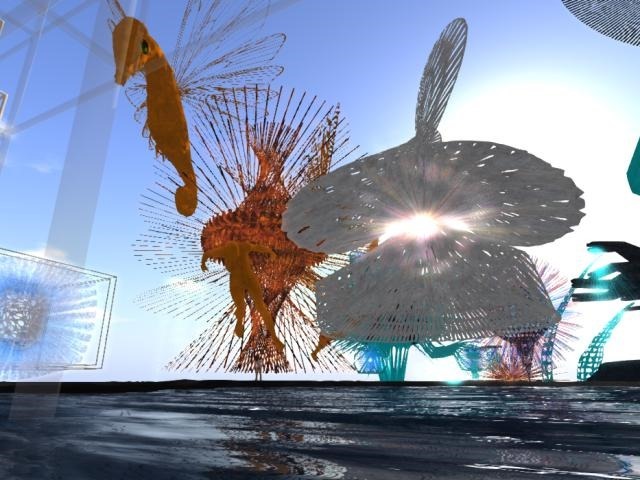 Sculptures made for SL. All kind of digital art. It is a explosion of this so before limited art form. And many pieces are very good , too. 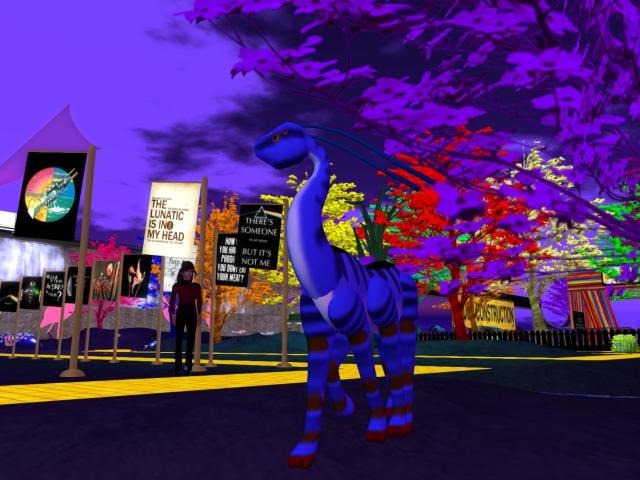 I wonder if the art world outside of SL have any idea of what is going on? You are here: Home Art space Magazine How much art?